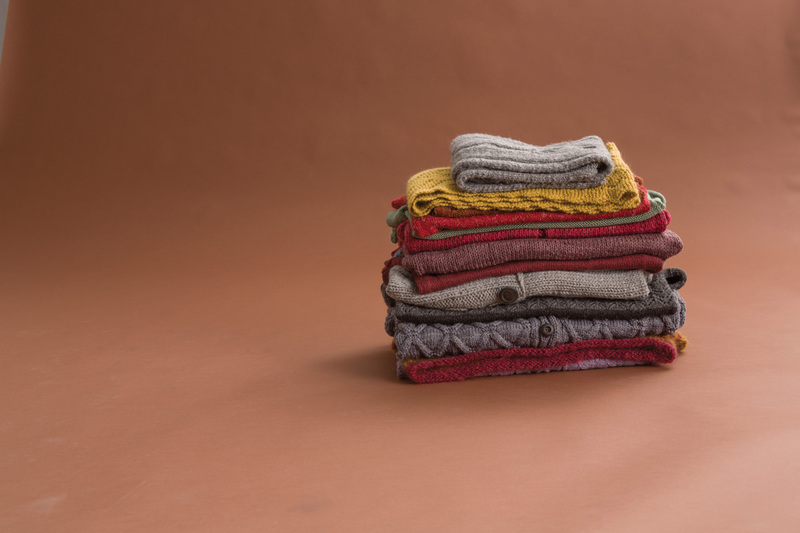 Classic Elite Yarns' newest design collection will make every knitter -- especially those among us who like to plan our knits -- very, very happy. In a little spin on Christmas in July, we bring you Early Fall in June! Susan Mills, Classic Elite Yarns' Creative Director, began work with the design team in January 2015 looking at trends in color, texture, style and detail. Early Fall is a celebration of simple cables. There is just enough texture to be completely on trend, while maintaining that easy-wear, simple-knit style that we all love. And the yarns in Early Fall are lovely choices for year-round knitting. Big Liberty Wool is breathable and washable in the Virginia cabled cardigan. Soft Linen is both crisp and full of drape, showing off the cable details in the Penny A-line pullover. Song is a new classic, blending cotton and wool equally in this next-to-the-skin-soft worsted as seen in the stunning Poppie pullover. 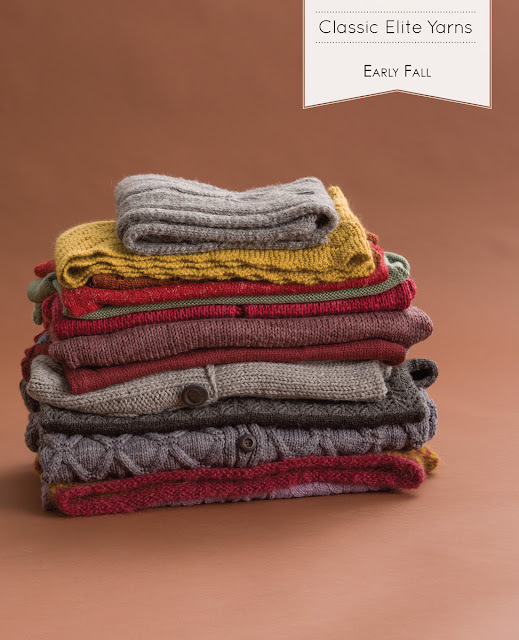 Each of these 10 beautiful designs will be a joy to "quick-knit" now and wear when Fall comes back. Find all 10 designs as PDFs, E-Books, and Print Edition as well as the yarns, at your local yarn shop and individual PDFs and the E-Book on Ravelry.